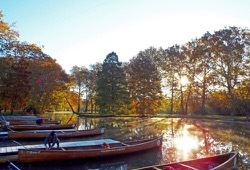 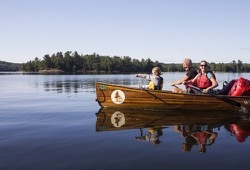 Traveling by canoe is one of the easiest and most enjoyable ways to travel in the outdoors. 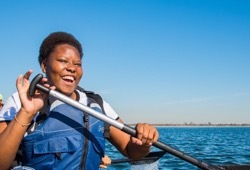 You get a sense of peace and accomplishment in paddling your own canoe, and you don’t have to carry all of your gear on your back. 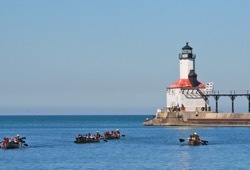 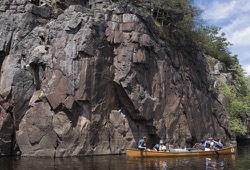 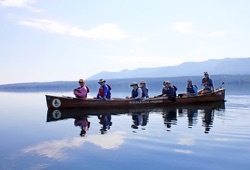 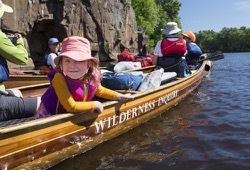 Our trips with Voyageur canoes are completely unique. 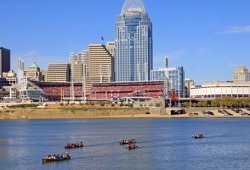 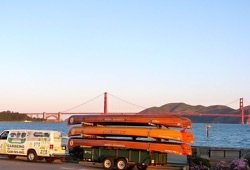 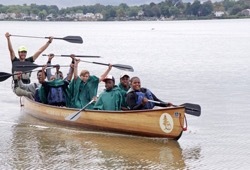 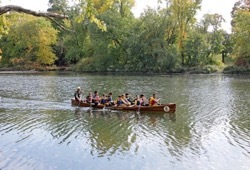 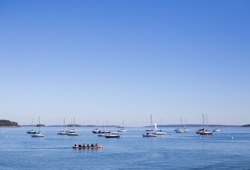 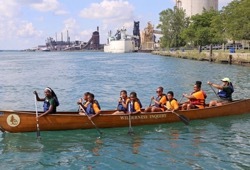 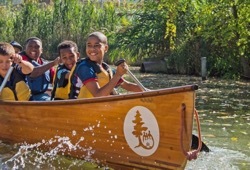 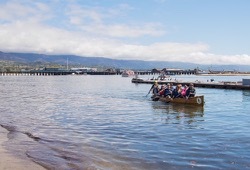 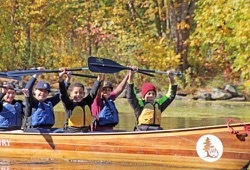 Our custom-designed, hand-made cedar strip canoes are 24 feet long and hold up to 10 passengers. 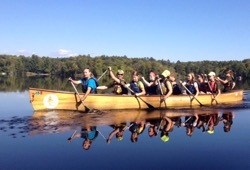 Incredibly swift and stable, everyone loves paddling these great boats. 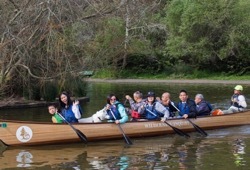 Think of it as paddling in community! 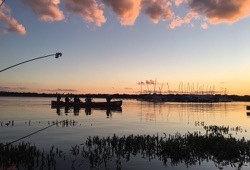 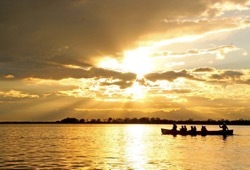 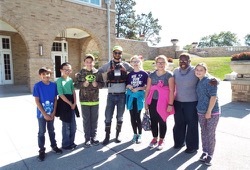 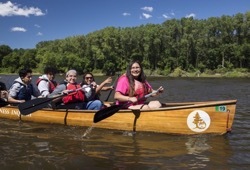 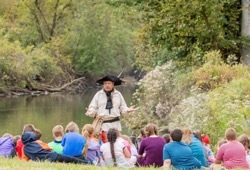 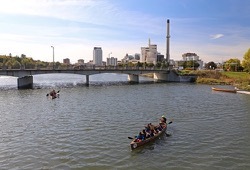 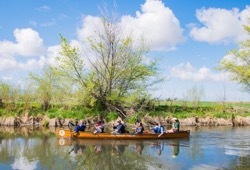 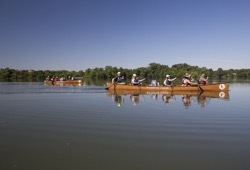 Explore the Red River Basin from Voyageur Canoes! 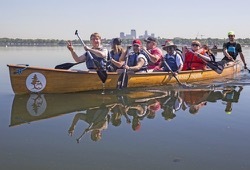 Come paddle with us and learn about the watershed from our Voyageur canoes! 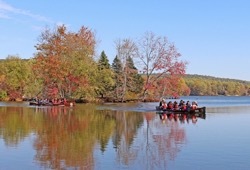 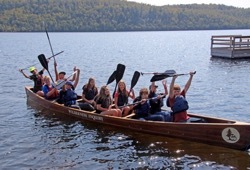 Come paddle with us in our Voyageur canoes! 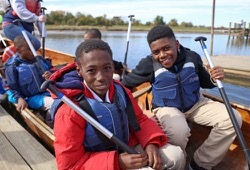 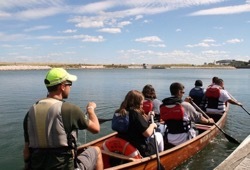 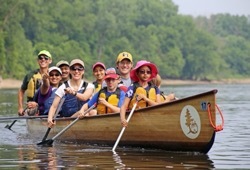 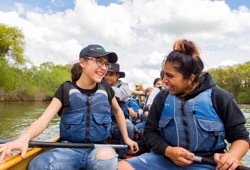 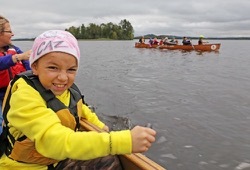 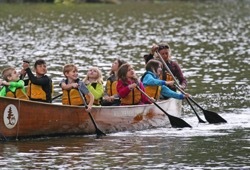 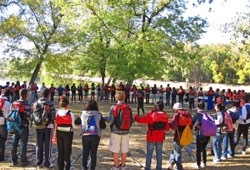 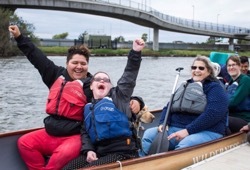 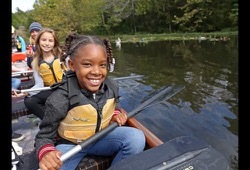 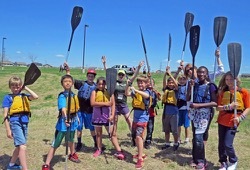 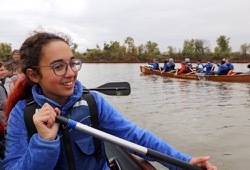 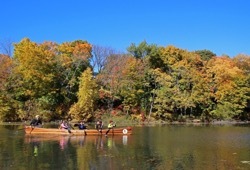 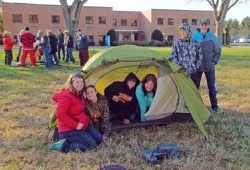 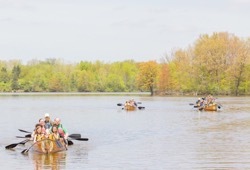 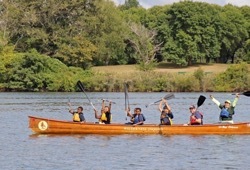 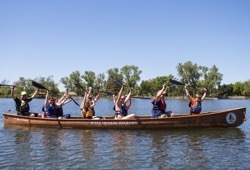 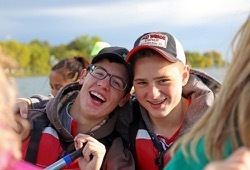 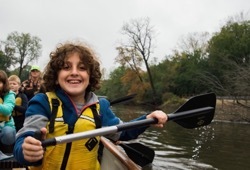 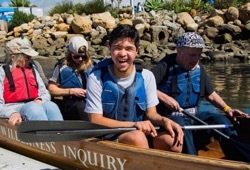 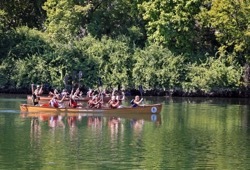 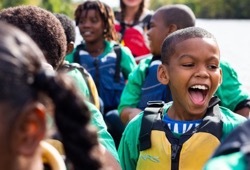 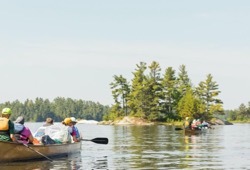 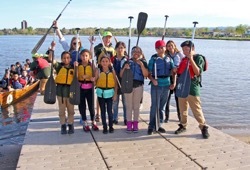 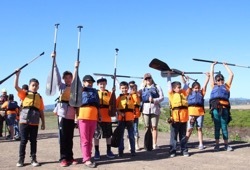 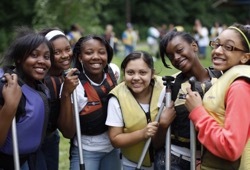 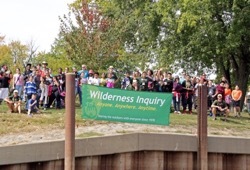 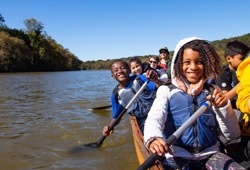 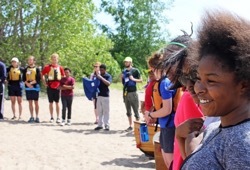 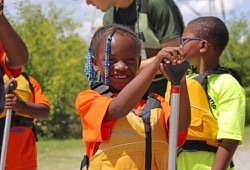 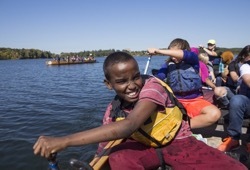 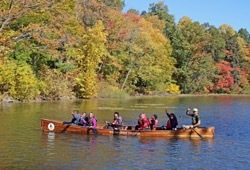 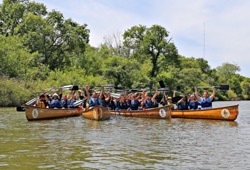 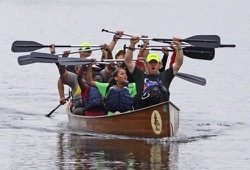 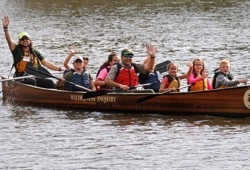 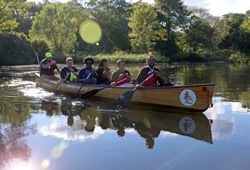 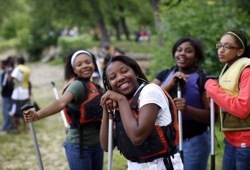 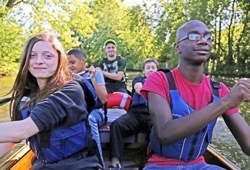 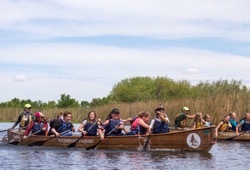 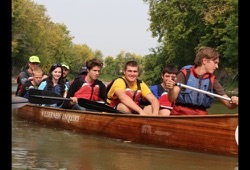 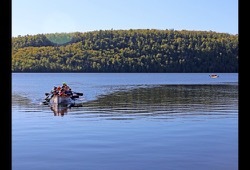 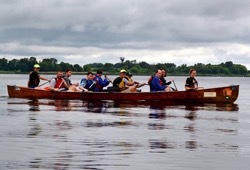 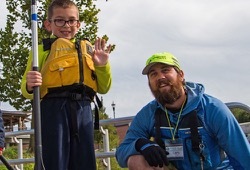 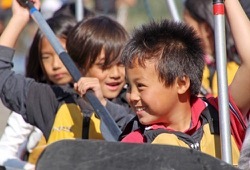 Join Canoemobile to paddle Voyageur canoes! 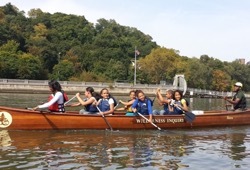 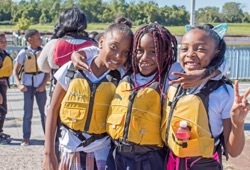 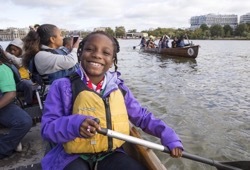 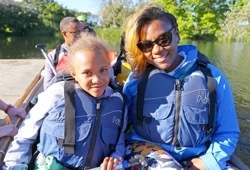 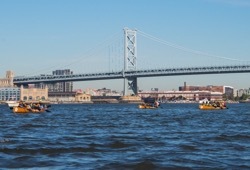 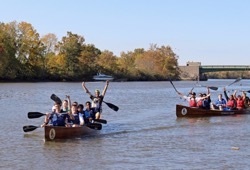 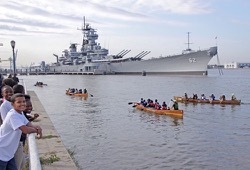 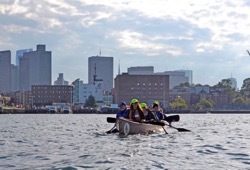 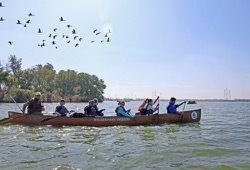 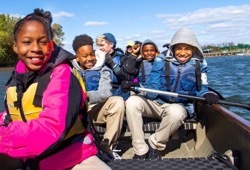 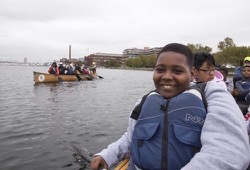 Explore Baltimore from a Voyageur Canoe!